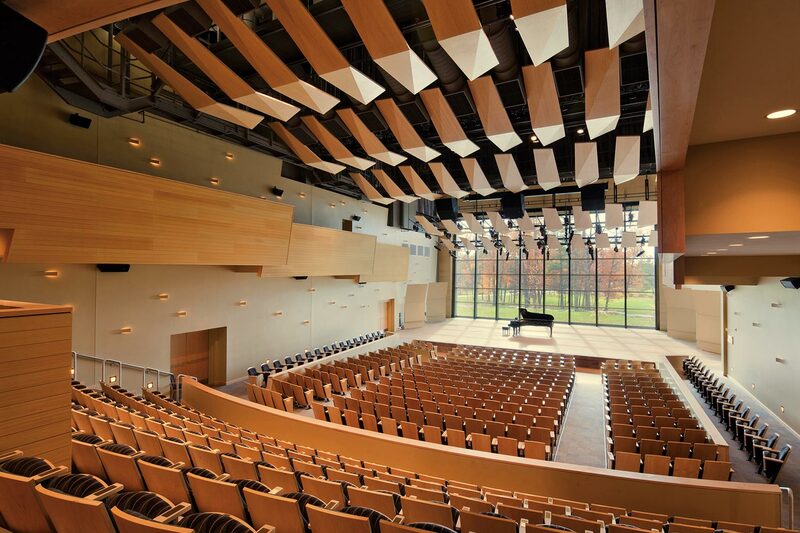 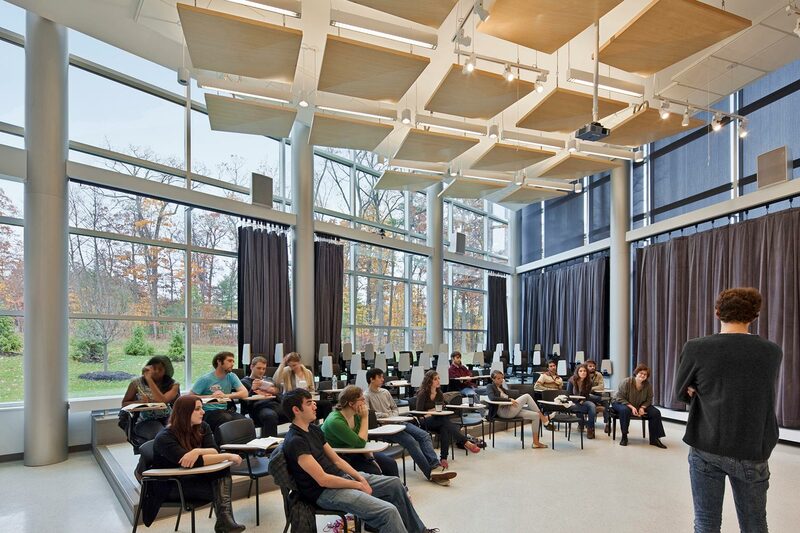 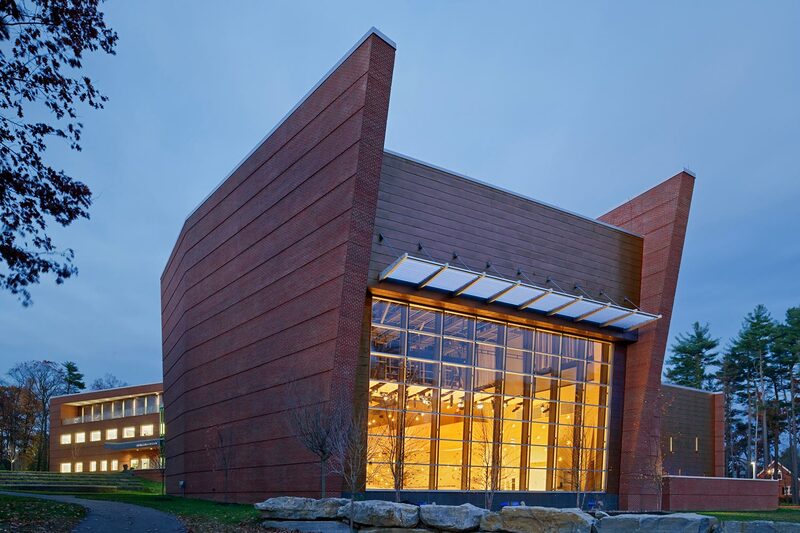 Skidmore College, an interdisciplinary campus focused on cultivating creativity, encourages each student to put their own creative expression into practice. 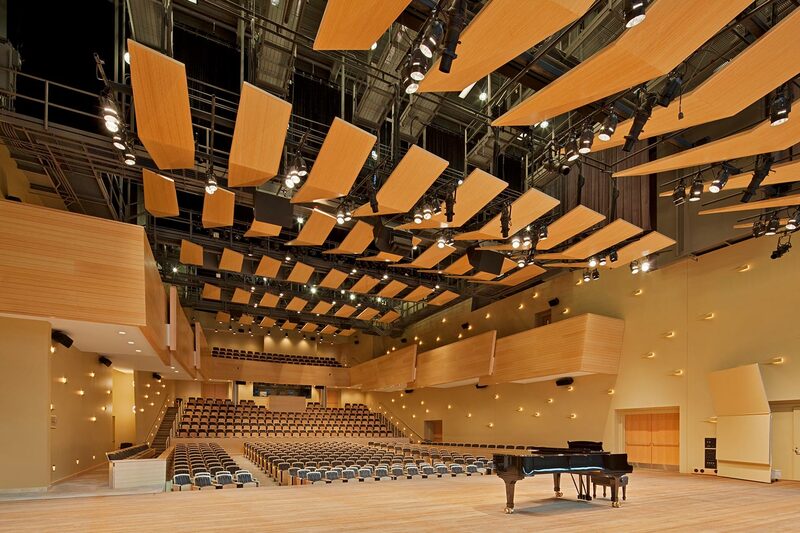 As a result, the Music Department sees an increase of student interest each year. 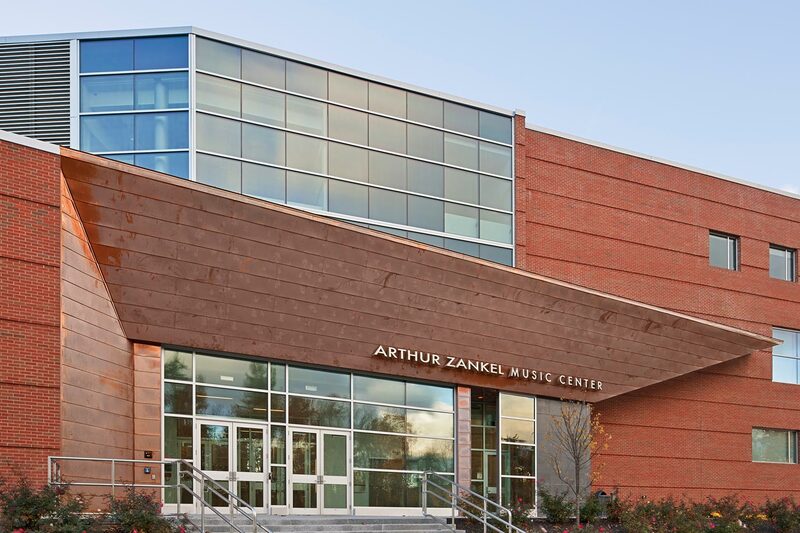 The 60s-era Filene Music Center grew into the new, adjacent 600-seat concert hall, classroom, and recital venue, named after Arthur Zankel. 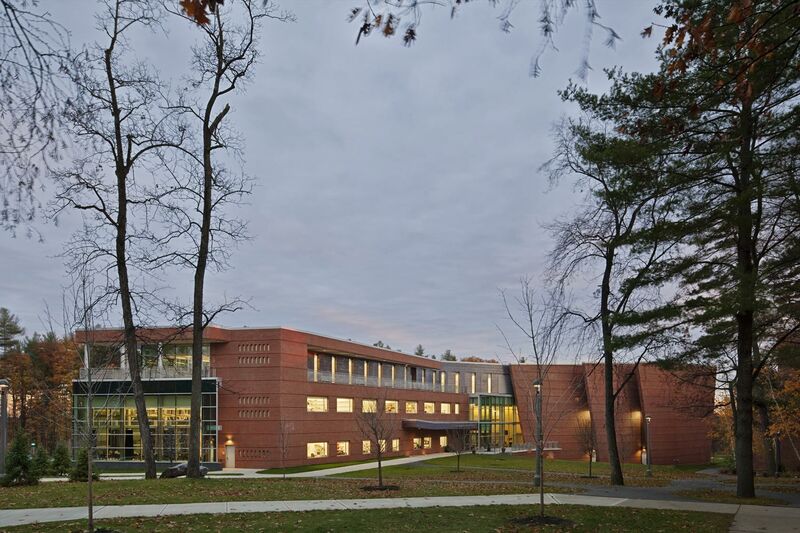 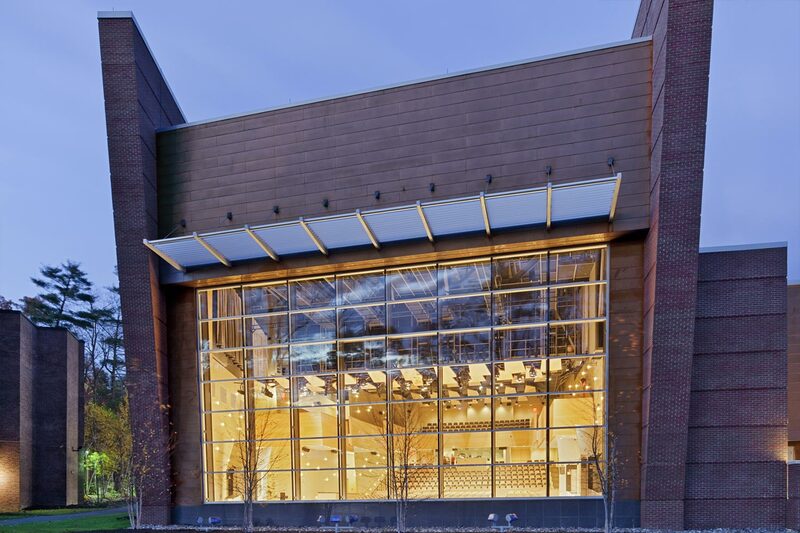 The 47,000 SF, $30M building received the Merit Award for Built Work from the American Institute of Architects. 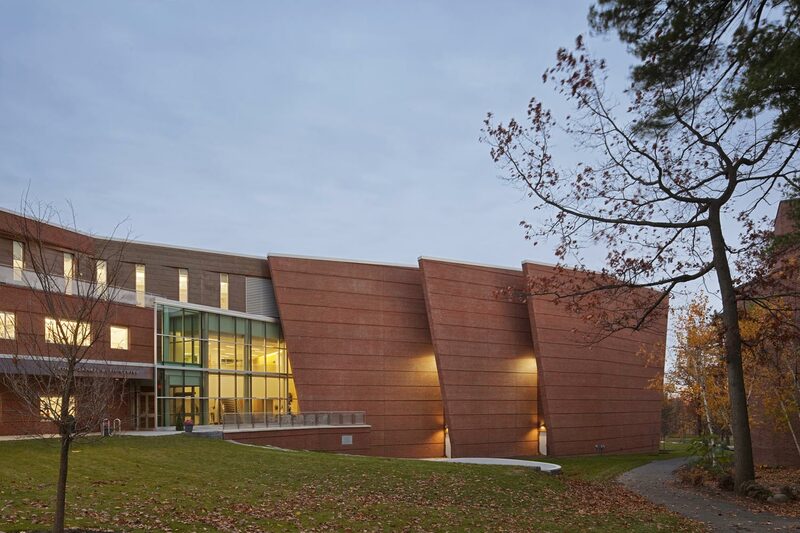 "The Zankel embodies the highest level of excellence in design and construction – reflecting the performance we expect of our academic programs, our faculty, and our students."